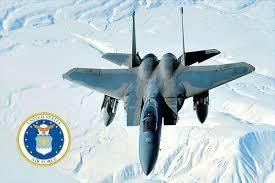 I am a retired USAF Senior Master Sergeant. My last tour was in charge of telecommunications and COMSEC (communication security - CRYPTO). civil engineering (heavy equipment operator), telephone lineman, combat telephone switchboard operator and base operations. 1. I run SETI@home for the privilege of assisting SETI with computing efforts. 2. I really wish SETI@home was more graphic, in that we could access more information from dishes and so forth. 3. Make it easier to turn on projects and graphics.